Heritage Birth Services – Packing your perfect hospital bag! When packing your hospital bag – especially as a first-time mom – how can you possibly know what is essential and what will end up just taking up space? 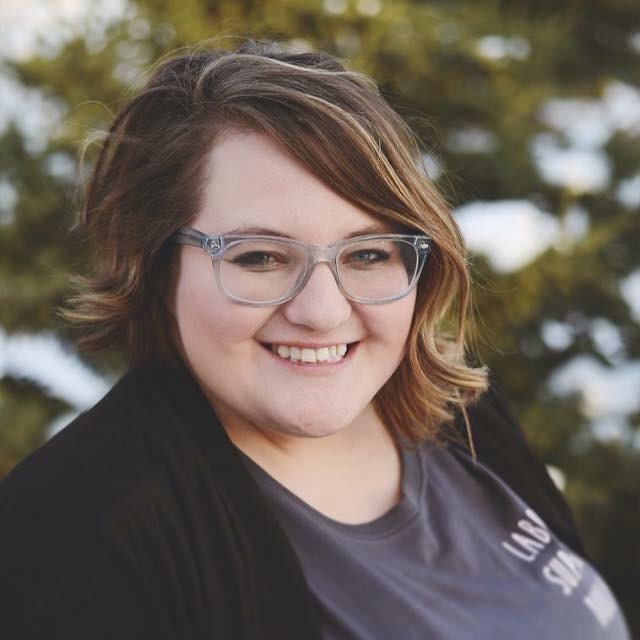 Join Kaitlyn Breederland, the owner of Edmonton based doula agency Heritage Birth Services on the main stage of the 2018 Mom, Pop & Tots Fair as she tells you everything you need to know to pack your perfect hospital bag. Hear her inside secrets on what is and isn’t necessary to bring with you on the big day! Heritage Birth Services is your one-stop shop for all things pregnancy, birth, and postpartum. They have compassionate and professionally-trained labour and postpartum doulas who are passionate about supporting you during this exciting time.